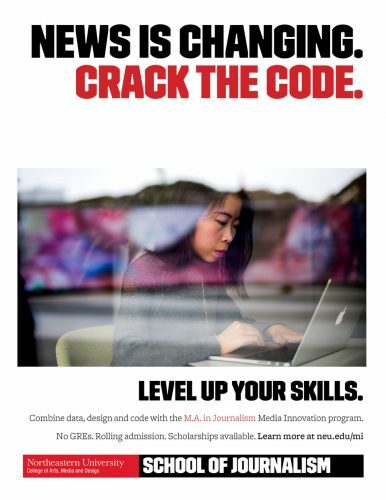 Briony Swire-Thompson, a postdoctoral researcher at Northeastern University’s Network Science Institute, recently spoke to students and faculty about “fake news” and why people still believe it after it has been corrected. Swire-Thompson spoke on Nov. 29 at Pizza, Press & Politics, a weekly speaker series hosted by Northeastern’s School of Journalism. Once people read fake news, it is hard to persuade them it is not true, she said. But she had some recommendations about how to persuade people the news is fake. Some recommendations include providing factual alternatives and repeating them, and hearing corrections from credible sources. 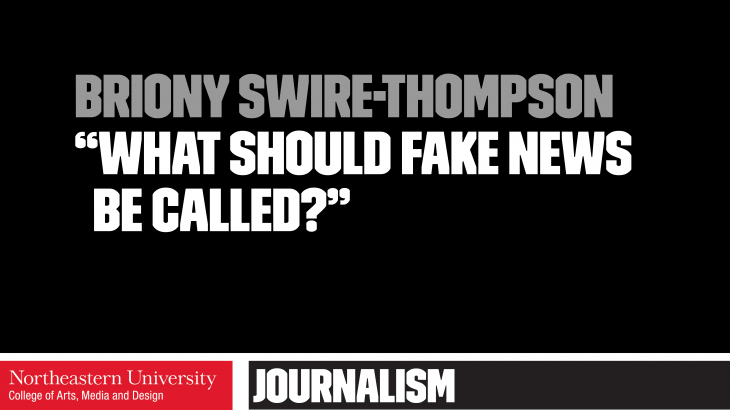 Swire-Thompson also said a small group of people read most of articles classified as “fake news.” Research shows that 80 percent of the readership of fake news stories comes from only 1 percent of readers. Yet one in twenty political stories in voter timelines was fake news, she said. The majority of people ignore those stories. 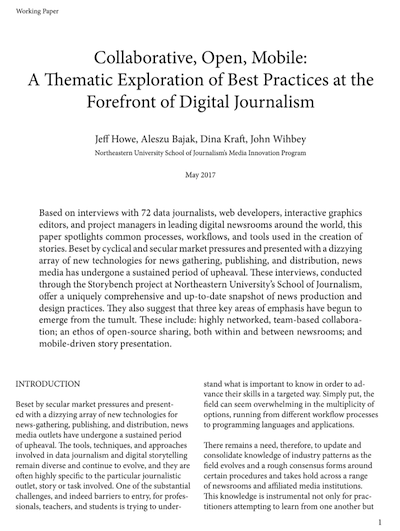 Yunjia is a graduate student at Northeastern University’s School of Journalism.